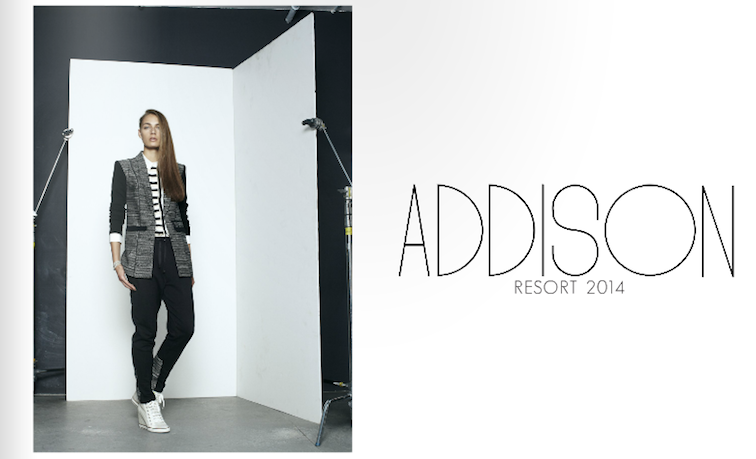 Black versus white, abstract plaids and vegan fabrics make up ADDISON's RESORT 2014. The collection can transition from day to night. Here are some of my favorite looks from the Collection. 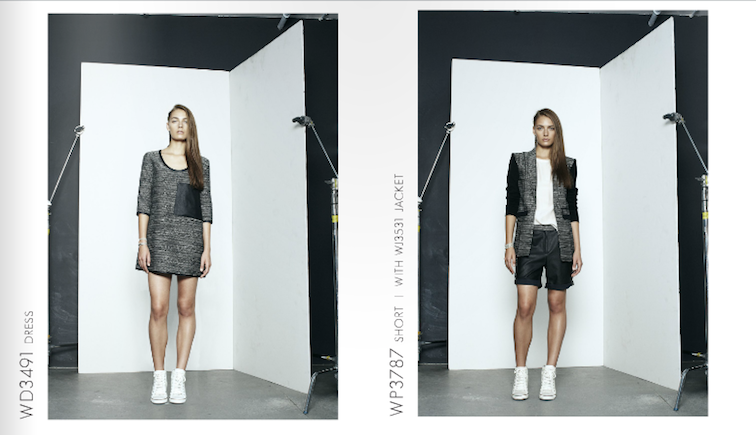 You can view the RESORT 2014 LOOKBOOK here.